Today I’m guest blogging about how black southerners negotiated the post-Civil War legal landscape. In particular, I want to consider how they worked to shape their civil cases against whites. 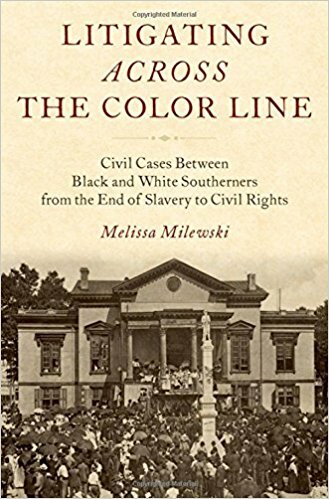 This research is laid out in greater detail in my new book, Litigating Across the Color Line: Civil Cases Between Black and White Southerners from the End of Slavery to Civil Rights. 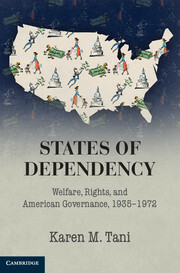 As African Americans litigated civil cases against whites in the U.S. South from the end of the Civil War to the mid-20th century, they saw that the outcomes of their cases would often have enormous economic effects on their families. At the same time, black litigants generally seem to have recognized the difficulties of operating within the southern legal system – an institution in which those making decisions generally had very different interests than their own. To give their cases the best possible chance, then, black litigants in almost one thousand civil cases that reached eight southern appellate courts between 1865 and 1950 often employed a range of strategies. While their lawyers undoubtedly played a key part in many of these strategies, black litigants played an important role in shaping and executing them as well. First, in almost every civil case between black and white southerners that I found in eight southern state supreme courts, black litigants had hired white lawyers to represent them. The white lawyers involved were often prominent members of the community and seem to have generally taken on a few black litigants’ cases alongside their larger practice of cases involving white litigants. Often, white lawyers seem to have taken on black clients because their cases promised to yield a large financial reward. At times, however, they seem to have also been influenced by personal connections, paternalism, ideas of professionalism, or very occasionally, to have genuinely sympathized with the causes of their black clients. Using a white lawyer helped make black litigants’ cases seem less threatening and more acceptable to white judges and juries. At the same time, it limited the kinds of cases they could bring and the types of arguments that their suits could make. 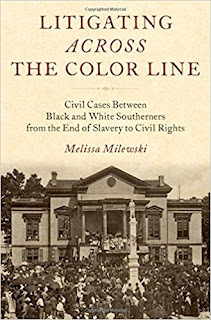 A number of black litigants also emphasized connections with prominent whites in their communities. While this occurred particularly often in cases during the three and a half decades after the Civil War, such strategies were also occasionally employed in the first half of the 20th century. At times, black litigants mentioned their ties with local whites in their testimony, including at times their connections to former masters. In other cases, black litigants may have played a part in identifying the white witnesses who frequently testified in their favor in such cases. Black litigants also shaped their testimony based on their understanding of the relevant law. Case files suggest that they gained some knowledge of the law from coaching and conversations with their lawyers. 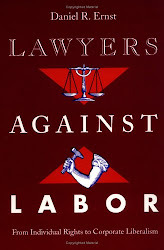 They also learned from participating in legal actions and daily experiences in a law-saturated society. Black litigants then often worked with their lawyers to shape their testimony to meet the demands of the law for their particular case. 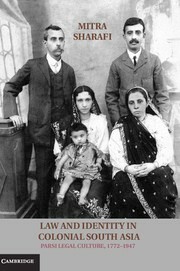 In suits over bequests, for example, black litigants’ testimony sometimes helped to establish the testator’s intention to leave the bequest to them, an element that one 19th century Tennessee judge called “the great rule in the construction of wills.”[i] In fraud cases, on the other hand, black litigants’ testimony often worked to establish proof of physical injury and loss of income, two important elements to proving such a claim. Finally, some black litigants used their knowledge of white southern racial attitudes to present themselves in ways that would elicit favorable responses from largely white juries and judges. In the decades after the Civil War, they occasionally presented themselves as having been loyal to their former masters, even after the end of the war. At other times they presented themselves as hardworking, “respectable,” or unthreatening. The ways in which they presented themselves also shifted over time. During the two decades after widespread disfranchisement occurred at the end of the 19th century, black litigants often presented themselves in their testimony as more ignorant, more vulnerable, and more trusting of whites than they actually were. These strategies played a part in some African Americans’ continuing ability to litigate and win civil cases against whites in the Jim Crow South, even after black men largely lost the right to vote. At the same time, these strategies sometimes limited their cases in important ways. Moreover, even as they carefully negotiated the southern legal landscape, black litigants found that in contrast to the broad range of cases litigated between whites, they had the most success bringing certain kinds of cases against whites. The kinds of cases they could litigate shifted over time, as well, as the constraints they operated under changed. I’ll be back talking about this in my next blog post in a few days. [i] Lynch v. Burts, 48 Tenn. 600 (1870).